Traditional heart surgery, often called open-heart surgery, is done by opening the chest wall to operate on the heart. The surgeon cuts through the patient’s breastbone (or just the upper part of it) to open the chest. With current medical advancements surgeons can now make small incisions (cuts) between the ribs to do some types of heart surgery. The breastbone is not opened to reach the heart. This is called Minimally Invasive Cardiac Surgery (MICS). This type of heart surgery may or may not use a heart-lung bypass machine. What is Minimally Invasive Cardiac Surgery (MICS)? 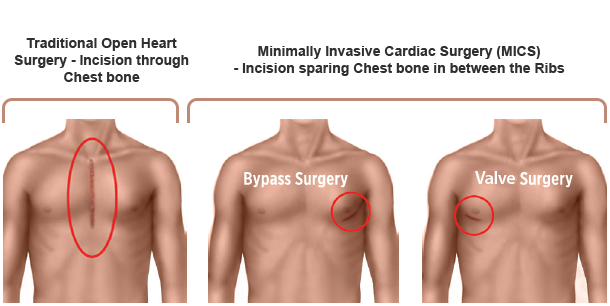 In Minimally Invasive Cardiac (Heart) Surgery (MICS), Cardiac surgeons perform heart surgery through small incisions in the right side of your chest, as an alternative to open-heart surgery. Surgeons don’t cut through the breastbone (sternotomy). Rather, they operate between the ribs, which may result in less pain and a quicker recovery for many people. 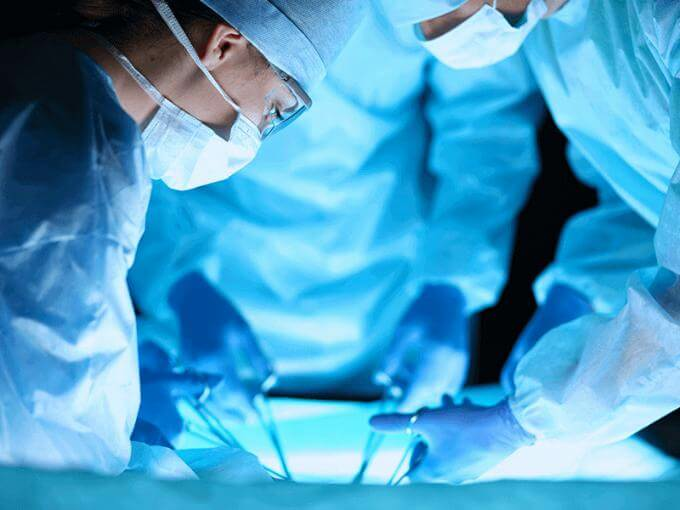 What are the type of cardiac surgeries being performed through minimally invasive approaches? 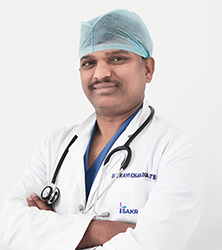 The Cardio - thoracic department at Sakra World Hospital is one of the best equipped and well-staffed teams that the hospital can speak about. This department mainly deals with the ailments and surgical procedures affecting the internal organs inside the thorax or the chest. It generally takes care of treatments of conditions involving the heart and the lungs. 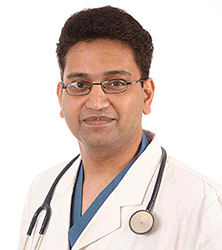 Our department offers virtually every type of elective and emergent surgery for heart valve disease, coronary artery disease, atrial fibrillation, aortic aneurysm and congestive heart failure. Our surgeons are not only experts in traditional cardiac surgery techniques, but are also on the forefront of emerging technologies to treat the full spectrum of congenital and degenerative cardiac conditions. 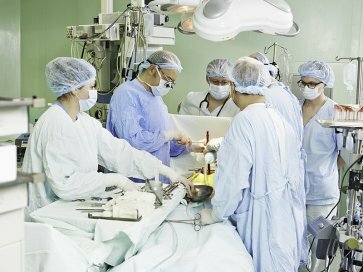 CTVS surgeons have been instrumental in implementing cardiac programs from Heart transplantation to Minimally-Invasive Cardiac Surgery.